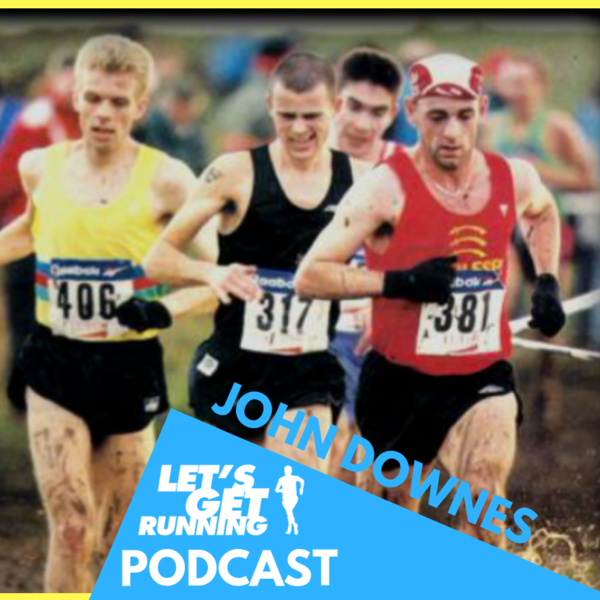 This week we talk to former Irish athlete and coach, John Downes. He talk about his no-nonsense approach to running, how he excelled as a cross country runner and his love of racing. We also chat about the future of our sport, how it's run by governing bodies, and why the way they're structured affects 'grassroots' runners like us.